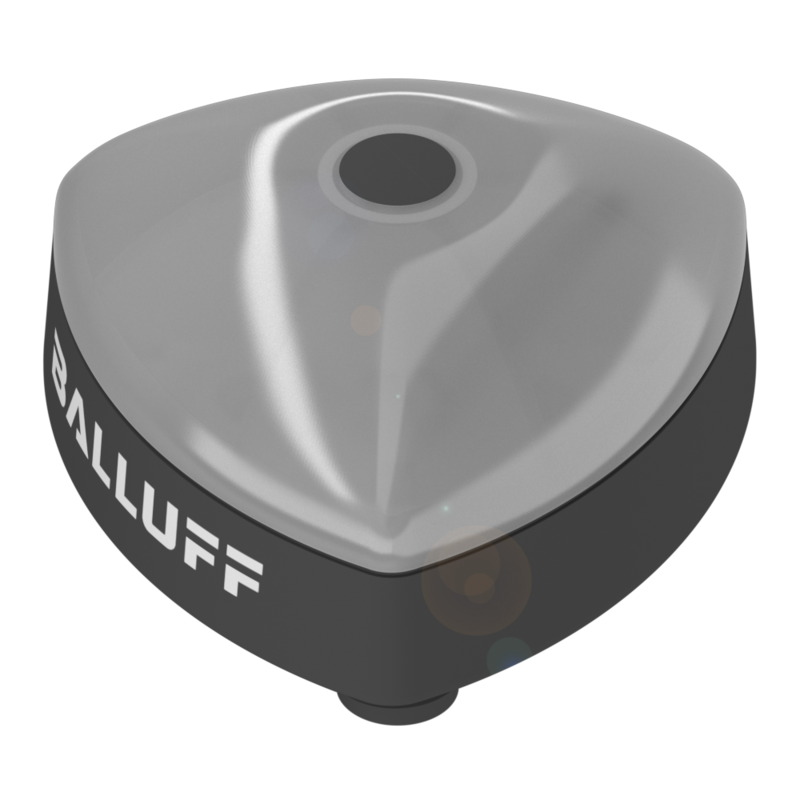 Utilizing the power of IO-Link, Balluff has created a visual indicator line capable of directing, instructing and guiding operators in nearly any manufacturing task. The new-to-market indicators increase productivity and minimize workforce errors by providing innovative personnel guidance in a variety of applications — pick-to-light systems, part placement, part positions, format change guidance and many others. "Providing guidance and verification directly at the point-of-use is growing trend," according to Tom Rosenberg, vice president of marketing and engineering at Balluff, Inc. "The process improvements are substantial when operators can stay focused on their assembly tasks without having to look away for process versification and sequential guidance." The indicator line, like all of the SmartLight family of products, compliments the workforce and transforms the work process to increase flexibility, speed and efficiency with human operators, an irreplaceable part of any agile automation environment. As Elon Musk, CEO of Tesla Motors recently tweeted in reference to the production process at Tesla, "Humans are underrated." The indicators are capable of segment indication (up to six), continuously-variable level indication and run/wait indication. Machine mounting allows all of this rich process information to be displayed directly in the operator's sightline. Expansion mode allows two Indicators to be connected to one IO-Link port saving money and simplifying cabling. 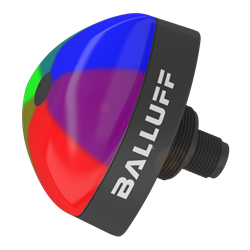 Balluff Inc. is the U.S. subsidiary of Balluff GmbH, Neuhausen, Germany. Balluff is a leading supplier of networked IO-Link control system architectures that unlock the potential of the IIoT and Industry 4.0. 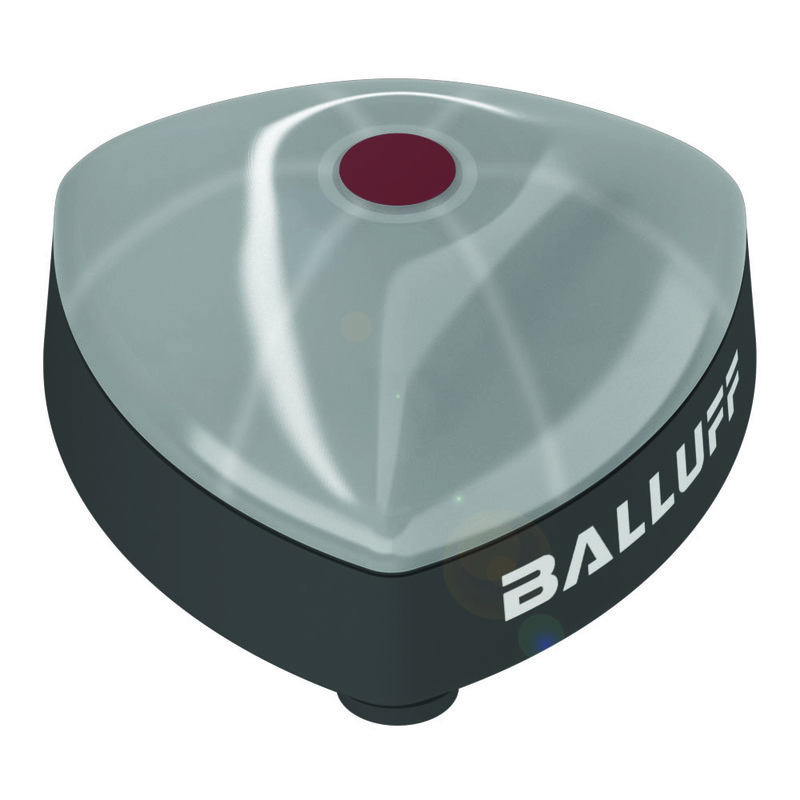 Balluff offers a wide range of intelligent IO-Link and industrial Ethernet sensors in a variety of technologies including inductive, photoelectric, capacitive, and magnetic as well as magnetostrictive linear position sensors, magnetic tape linear encoders, industrial RFID systems, and industrial vision systems. Balluff provides cost-saving, process-enhancing solutions to machine builders and manufacturers to control, regulate, automate, assemble, position, and monitor manufacturing, assembly, and packaging sequences. Industries served include: automotive, packaging, food processing, beverages, tire, primary metals, conventional and alternative energy, semiconductor, plastics, and fluid power.